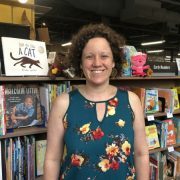 The Mebane Charitable Foundation has approved a grant of $200,000 to Bookmarks to support “Book Build: Fostering Connections by Building Collections,” a three-year, $450,000 initiative focused on infusing the Winston-Salem/Forsyth County School libraries with current, culturally-relevant books. But there is a catch ….. while $50,000 will be released immediately, $50,000 of the remaining $150,000 pledge is in the form of a challenge grant requiring the literary arts nonprofit to raise an additional $50,000 by December 31, 2018, in order to receive those funds. 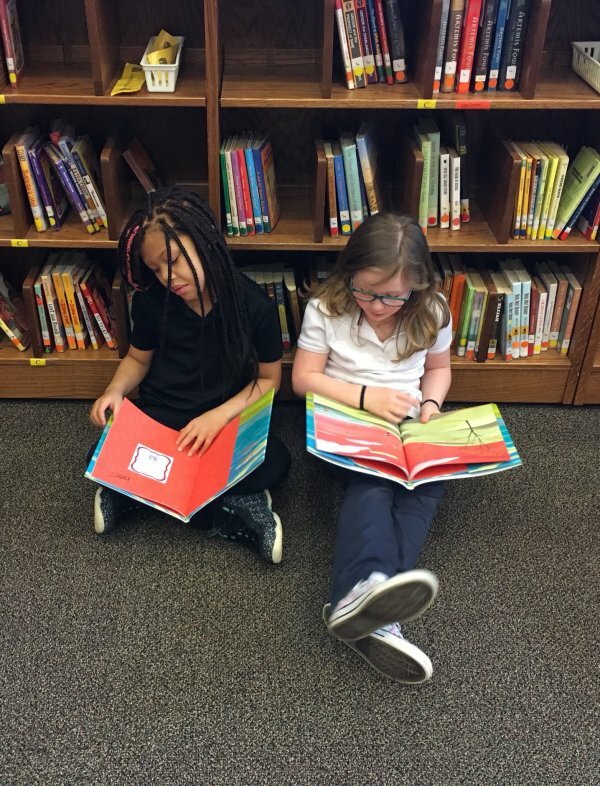 Through Book Build, the Winston-Salem/Forsyth County School libraries will be infused with 25,000 new books (310+ books specifically chosen by and curated for each school). Among the most-needed reading materials are culturally relevant titles, books published in the last three to five years, and multiple copies of popular books. In addition, the Bookmarks in Schools program will arrange author visits, volunteer help, and funding for media assistant support to help process the new books during the semester in which they are received. The first sets of books will be delivered this fall to elementary, middle, and high schools with a focus on schools designated as priority schools. Delivery of books to schools will continue through 2020 as Bookmarks continues to advocate and fundraise towards its goal until all Winston-Salem/Forsyth County schools are reached. The books will expand the schools’ collection with new library books for check out and will be chosen according to the Winston-Salem/Forsyth County School system’s selection guidelines with guidance from the media coordinators and teachers. The school system has 45 elementary schools, 17 middle schools, and 19 high schools, for a The system-wide total is 81 schools with two new schools currently being built by 2020. For the 2017-2018 school year, the demographics in the Winston-Salem/Forsyth County Schools are: 40.2 percent of the students are white, 28.5 percent are African-American, 24.5 percent are Hispanic, 4.0 percent are multiracial, 2.5 percent are Asian, and less than 1 percent are American Indian or Native Hawaiians/Pacific. 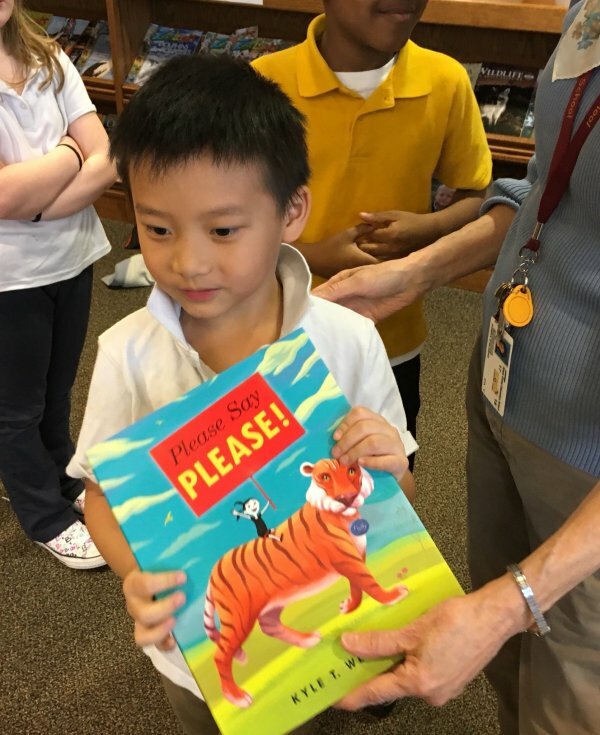 Hendricks and members of the Bookmarks staff became aware of the need last spring while working with five Title 1 elementary schools to place $1000 of new books into each of their collections as part of the Authors in Schools program, also funded by the Mebane Foundation. 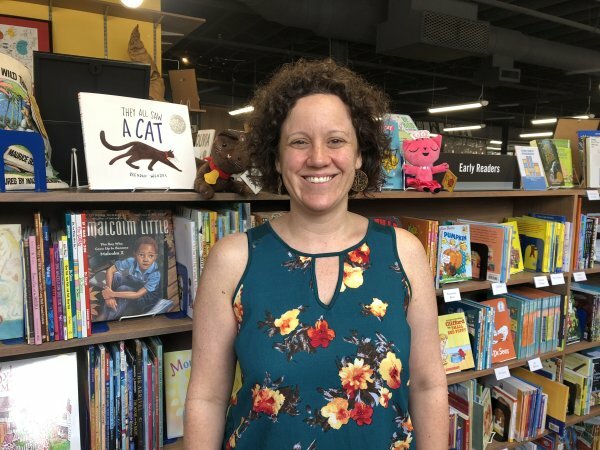 Donations for one year and multi-year pledges to “Book Build: Fostering Connections by Building Collections” may be made to Bookmarks online at Bookmarks Donations or by mail to 634 W. Fourth Street #110, Winston-Salem, NC 27101. Bookmarks is a literary arts nonprofit whose mission is to connect readers with authors and books. 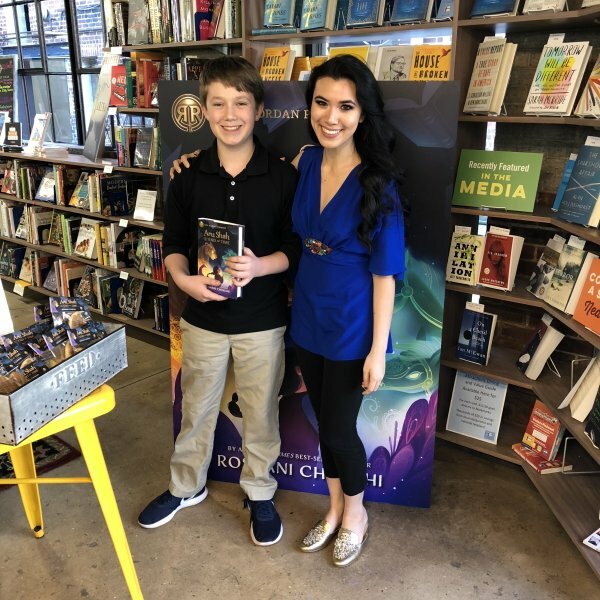 It produces the Carolinas’ largest annual Festival of Books and Authors, a schools initiative, a summer reading program, and year-round author and reading events around the Triad community and in its nonprofit independent bookstore at 634 W. Fourth Street in Winston-Salem. Visit www.bookmarksnc.org. © Copyright 2017 - Mebane Charitable Foundation. All rights reserved. Website by Beaudigital.